 British Canoeing Awarding Body recently attended a European meeting with other Paddlesport Federations representing France, Switzerland, Germany, Norway, Sweden, Finland, Ireland and Denmark. The event was hosted by the French Federation of Canoe and Kayak at their new facilities that will host the 2024 Olympic Games. The purpose of the meeting was to discuss possible collaboration and mapping of qualifications and awards.